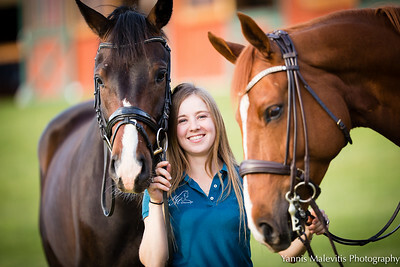 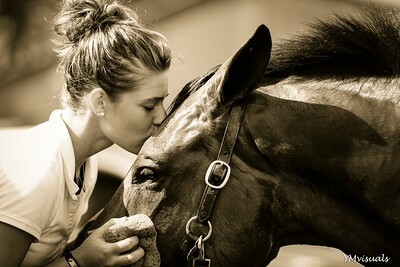 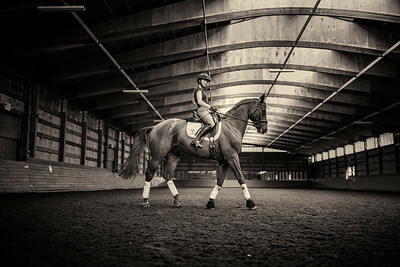 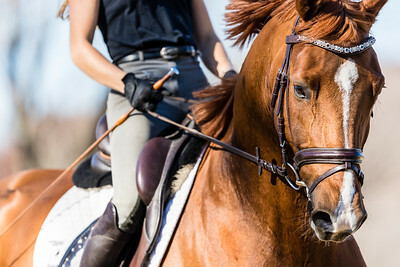 A few favorite moments from Yannis' involvement in Equine photography. 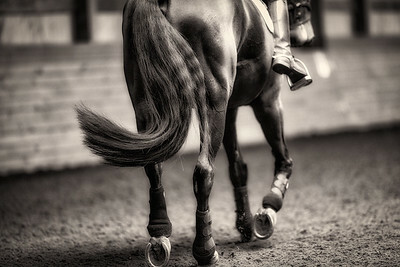 He loves capturing the beauty of horses. 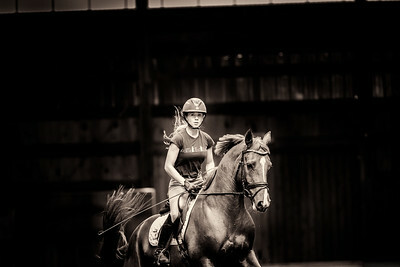 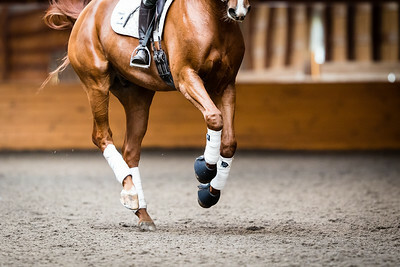 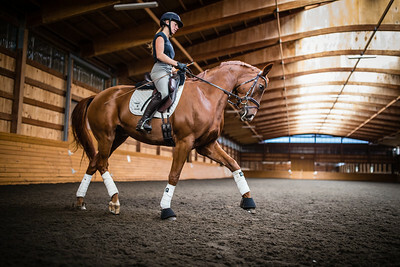 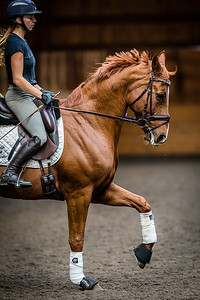 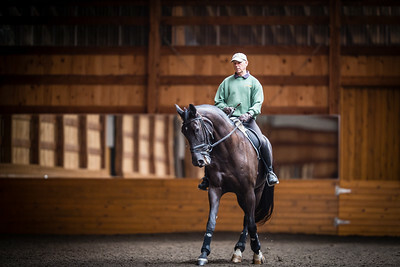 This gallery contains mainly photos from the Uphill Dressage Center.